NKU's Tyler White looks to pass the ball during NKU's loss to Toledo 57-55. 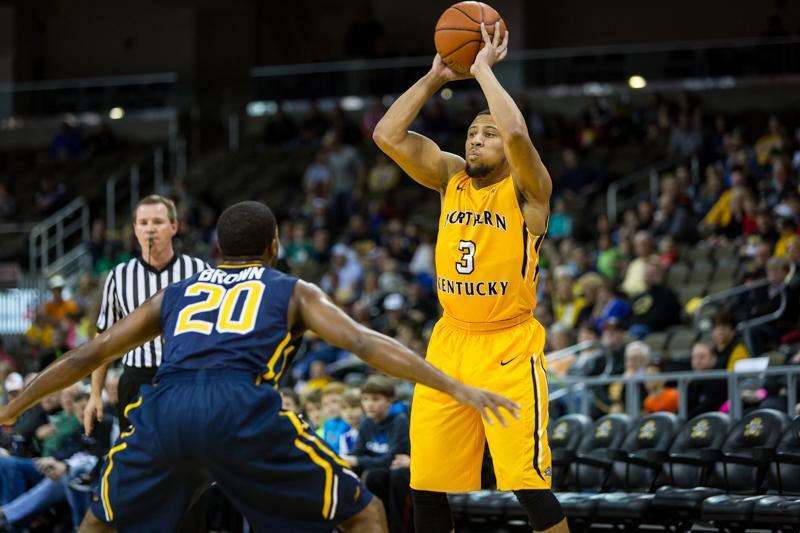 NKU lost to University of Toledo 57-55 on Saturday, Jan. 3, 2015 at The Bank of Kentucky Center. 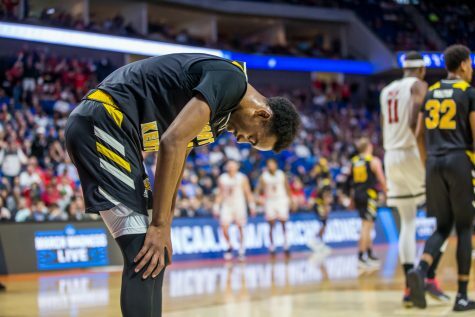 The NKU men’s basketball team was three seconds away from snapping their two-game losing skid when the Toledo Rockets sank a three-point basket to give NKU its third consecutive loss, this one by a score of 57-55, in front of 2,055 stunned Norse fans at The Bank of Kentucky Center on Saturday afternoon. 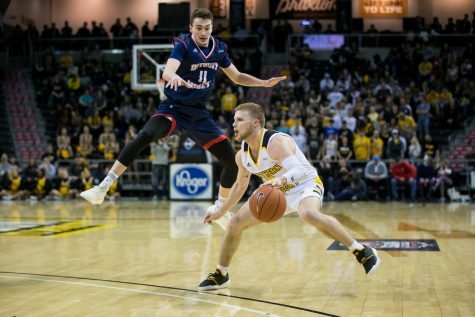 The Norse led 55-51 after Tyler White’s three-point basket with 1:25 left in the game, which did everything but assure an NKU victory. 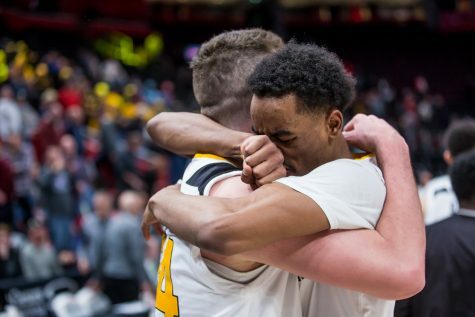 Toledo responded with a layup by Julius Brown, a defensive rebound, and an NKU foul on Jalen Billups that put Toledo’s JD Witherspoon to the free throw line for two free throws. 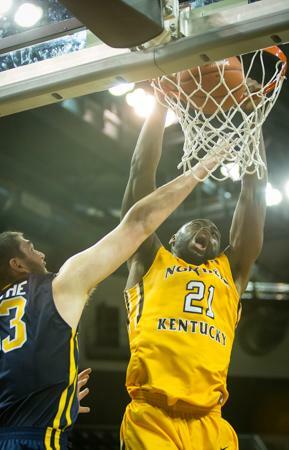 NKU’s Jalen Billups dunks the ball during NKU’s loss to Toledo 57-55. 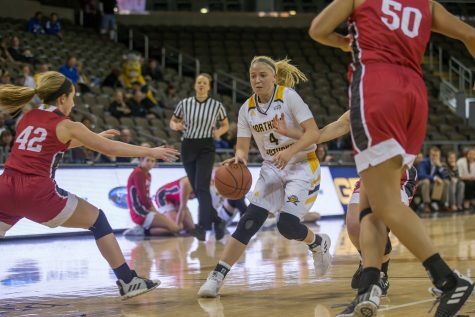 NKU lost to University of Toledo 57-55 on Saturday, Jan. 3, 2015 at The Bank of Kentucky Center. Witherspoon made the first free throw, but missed the second. The shot was tipped out of bounds by Billups to give the ball back to Toledo, down 55-54 with three seconds left in the game. Toledo inbounded the ball to a wide-open Brown in the corner, who put the ball up for the game-winning basket. NKU led for 39.9 minutes before Brown made the three-point basket that put Toledo ahead 57-55 with .07 seconds left in the game. Tayler Persons led the Norse in scoring with 11 points, while also contributing seven assists and five rebounds. 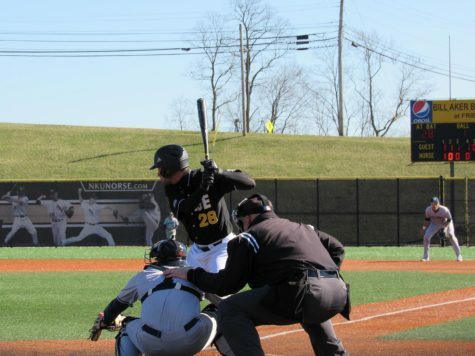 Tyler White added 10 for NKU, going 3-for-7 from behind the three-point arc. 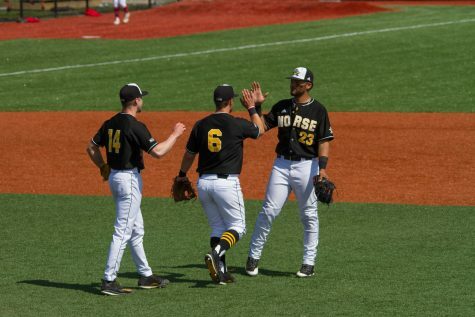 The loss ended NKU’s non-conference schedule for the season, heading into conference play with a 6-9 record. 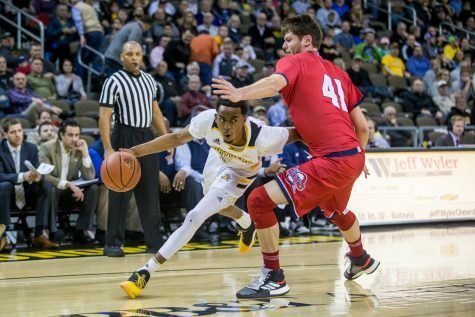 The Norse will next face Atlantic Sun Conference foe Lipscomb next Saturday night in Nashville. 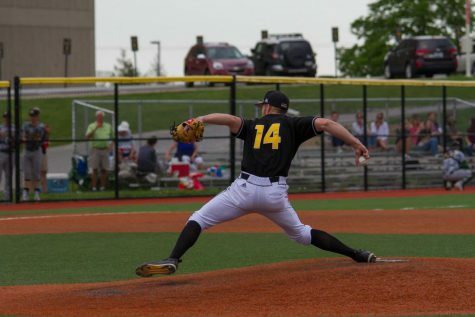 Cole is confident that the team can learn from the loss in the wake of the upcoming conference schedule. 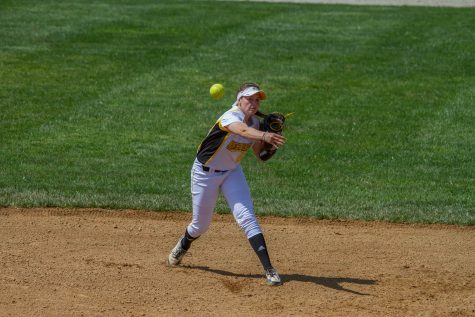 “I think we were tough the whole game so that competitive edge and maybe just make some plays down the stretch where those mistakes will be corrected going into conference,” Cole said. 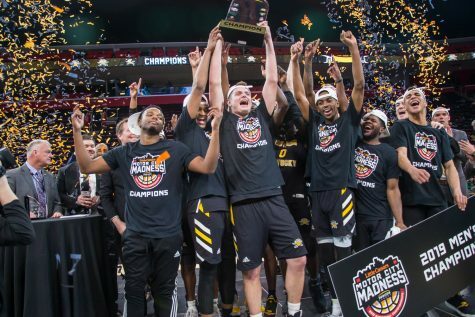 After an away game against Lipscomb, the Norse will return home on Jan. 14 to take on Kennesaw State at The Bank of Kentucky Center.